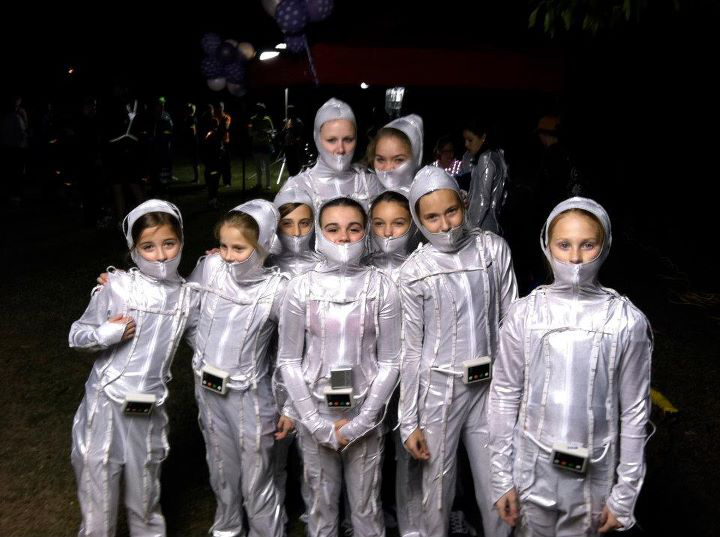 Roswell Youth Day Parade & Firefly Run in Piedmont Park! 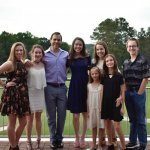 Last Saturday was a busy day for the dancers at Atlanta Dance Central. 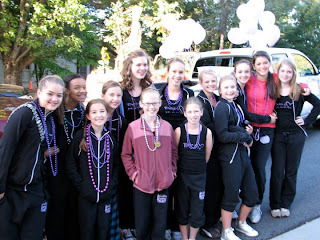 The Atlanta Rising Talent Company woke up early on Saturday for the Roswell Youth Day Parade. The weather cooled down, but it was perfect sunny parade weather. We did “the wop” down Canton Street, and even passed our very own scarecrow, Madame Isadora! 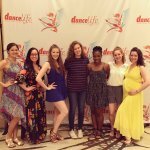 The dancers had a great time, so we hope you did too! 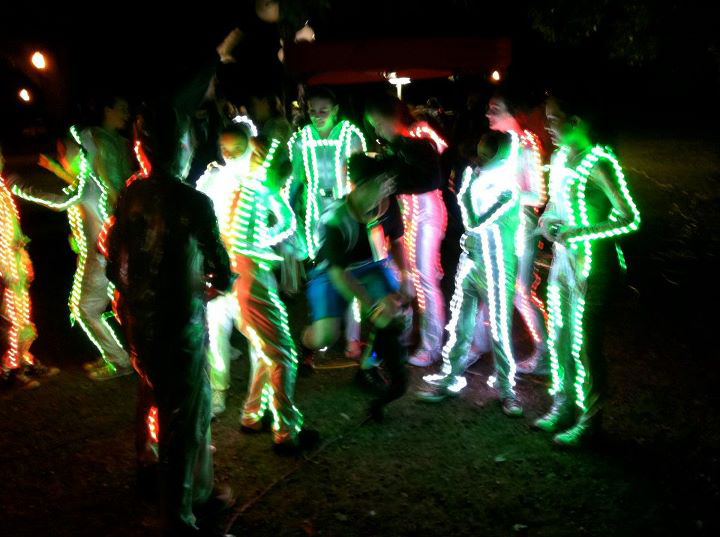 The same night, we headed down to Piedmont Park to perform at the Firefly Run Illuminated 5k race! Runners had fun glow-in-the-dark costumes but they were not the only ones! 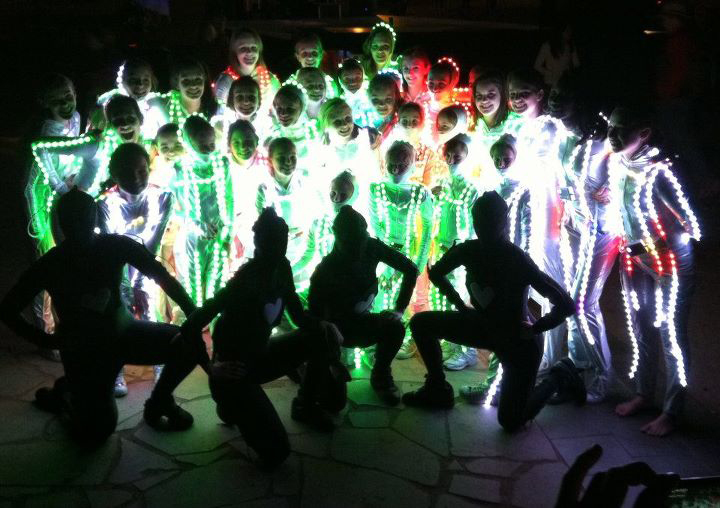 Atlanta Rising Talent Dancers danced along side SIDEWAYS Contemporary Dance Company members, as post-race entertainment in illuminated suits. 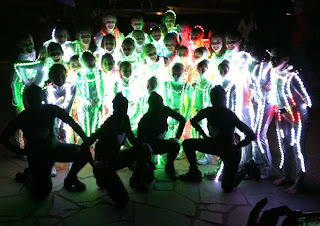 Everyone had a blast peforming hip hop dances and creating light illusions! 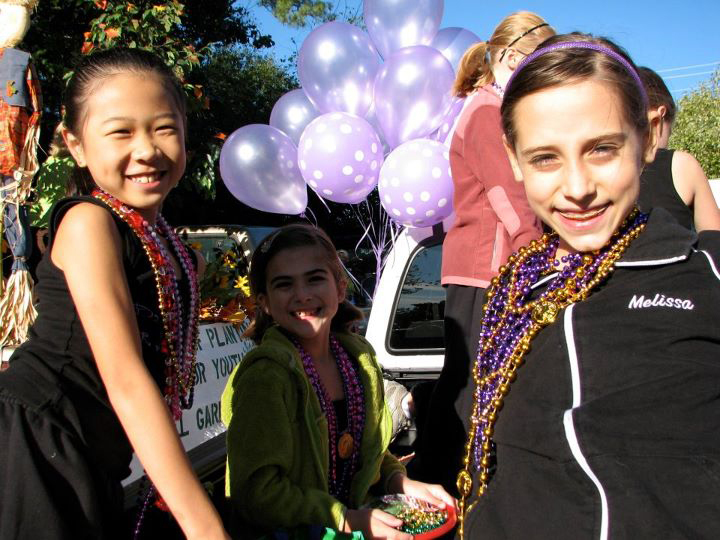 Did you see us in the Roswell Youth Day Parade or Firefly Run? Want to see more pictures and videos? 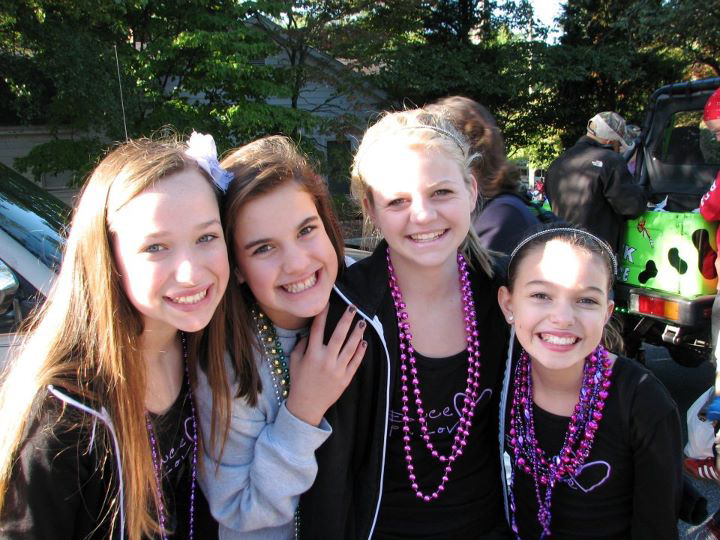 Check out our Facebook Page! 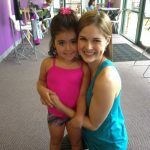 Previous Post: « Student of the Week: Madeline Clift!